Billy Tailored was found in early 2012. A youth life spent in Bandung city with its landscapes has profoundly influenced Billy Tailored’s designs. 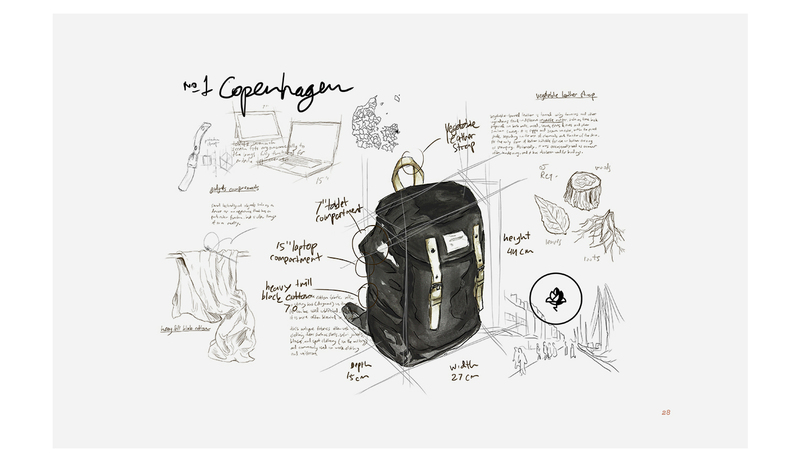 A local cultural habit such commuting and hiking with the taste of Scandinavian-outdoors fashion style are the main inspiration and our core manifestation. 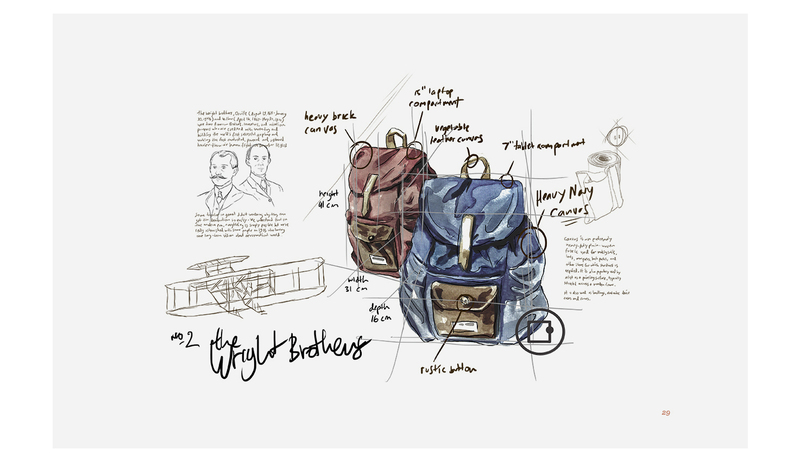 The goal from the brand is wanting to make quality bags that will last through generations. 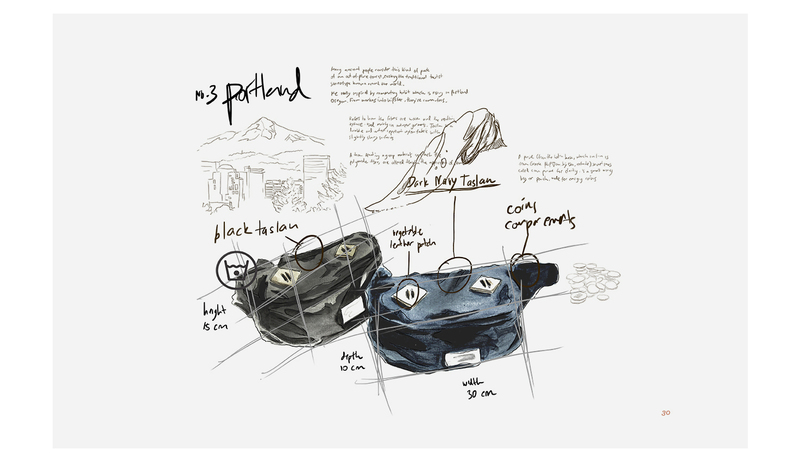 We simply made a small team to develop and chase the vision to reinventing timeless companion. Aiming for the next level, we tried to strive our best. We continued to seek inspiration from the surroundings of our life experiences. We have a long way to go and a lot to learn, but now more than ever we will make something more practical. Within Billy Tailored’s all raw material, designers try creating a combination od Scandinavian style in a form of editorial design. 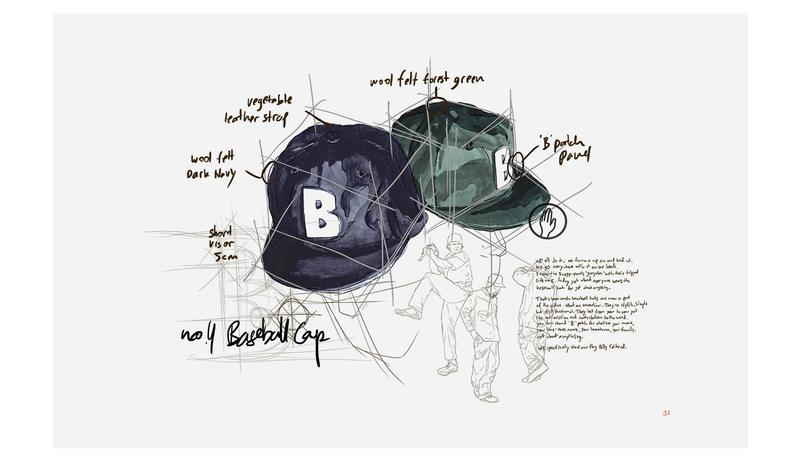 Using rough sketches that show the process of each Billy Tailored red created and things that inspire us. Big thanks to Thony Adrian Pelupessy.